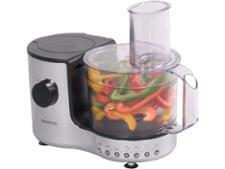 Magimix Blendermix 5200 XL food processor review - Which? 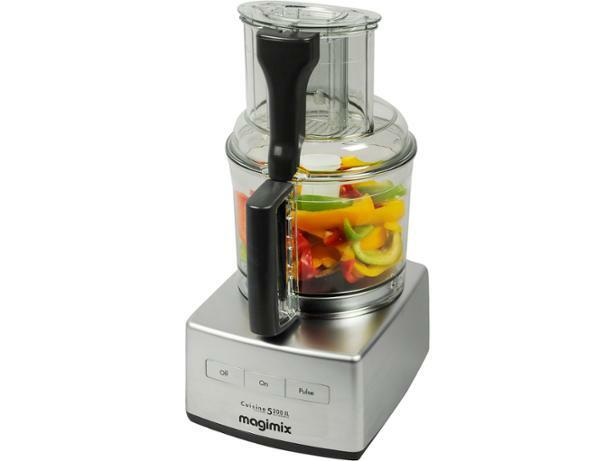 The Magimix Cuisine Systeme 5200XL food processor has been updated and now comes with a 'blendermix' attachment as well as the usual range of blades and discs, a spatula and a handy disc storage box. 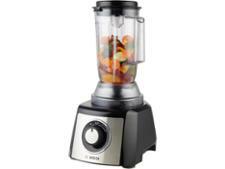 We put this food processor through its paces in our lab tests to see how well it works.